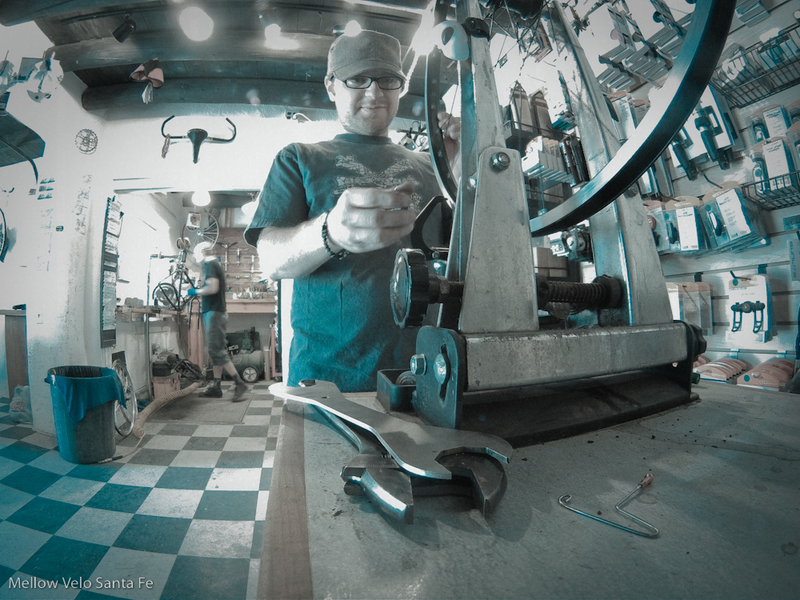 ← Our buddy Tony Ballantine came by at lunch to show us the new goods from Magura… WOW! 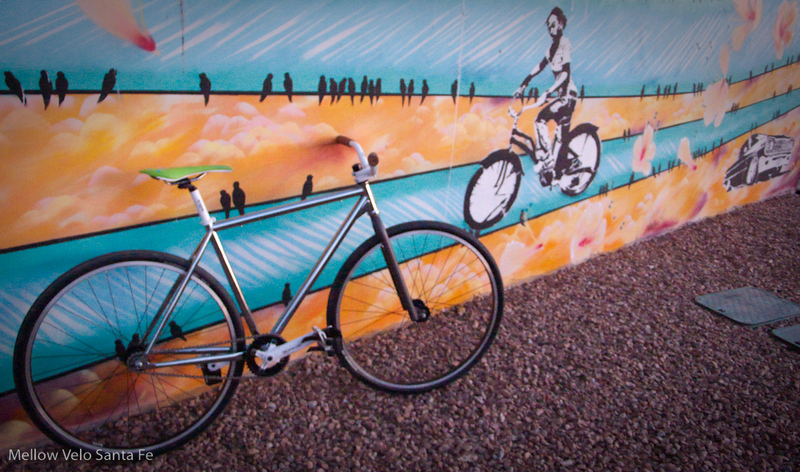 Joel builds the wheels for his chrome Identiti Persona fixed gear. The finished Persona is a dream to ride! All of these parts are readily available from our distributors.